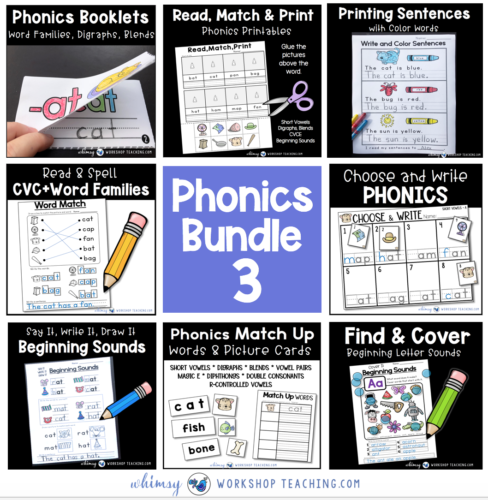 This bundle has two parts, but they go together! 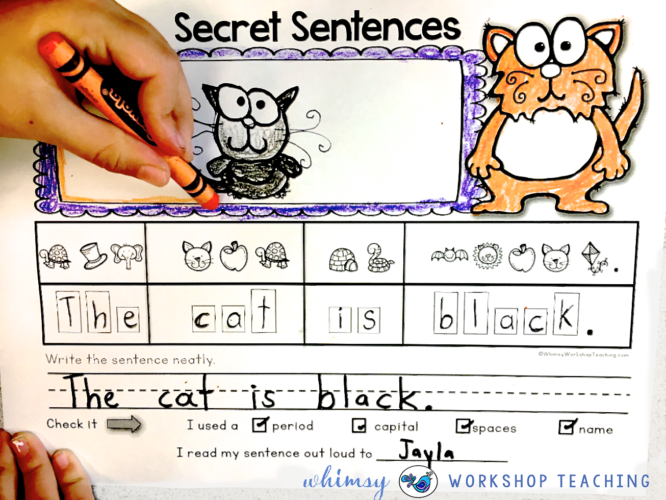 First, there are PAPERLESS warm-up lessons to project onto any white board and invite students to come up and fill in answers. 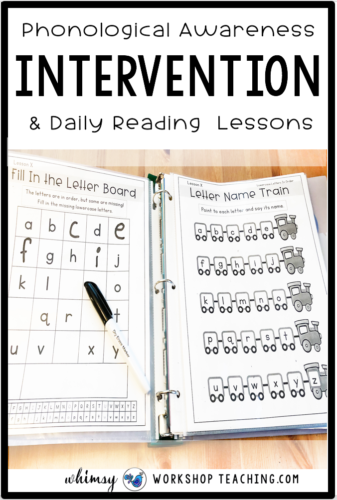 Second, use the huge intervention binder to assess your students learning and provide small group intervention lessons. 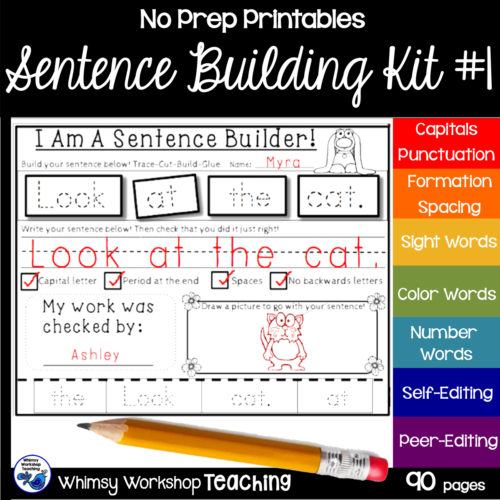 Click HERE to see the individual sets. 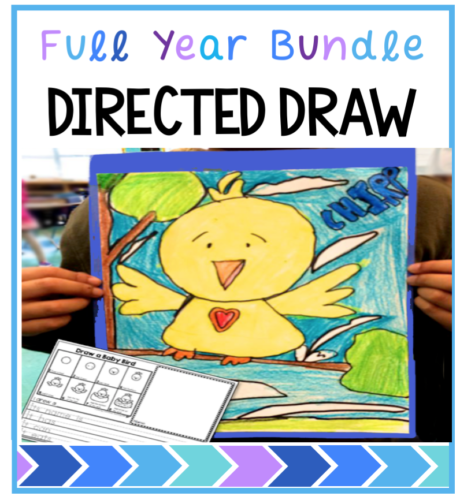 Click HERE to view the bundle and see more about each individual set! 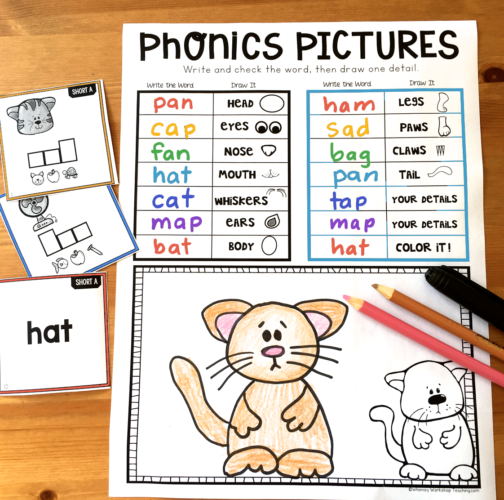 Click HERE to see more details and links to individual sets. 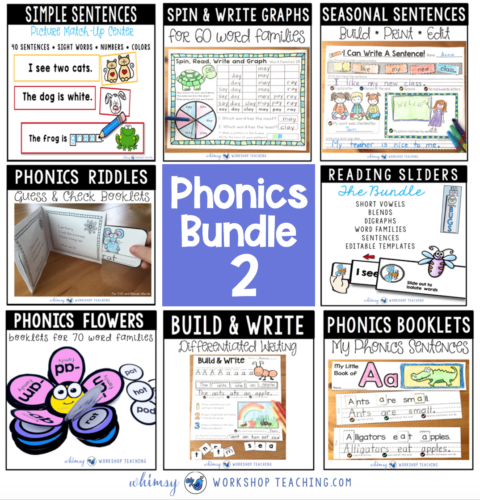 Click HERE to see the bundle, and links to each individual resource! 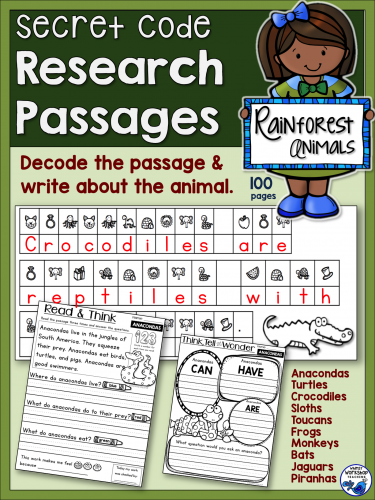 Click here to see over 1000 positive reviews for this best seller! 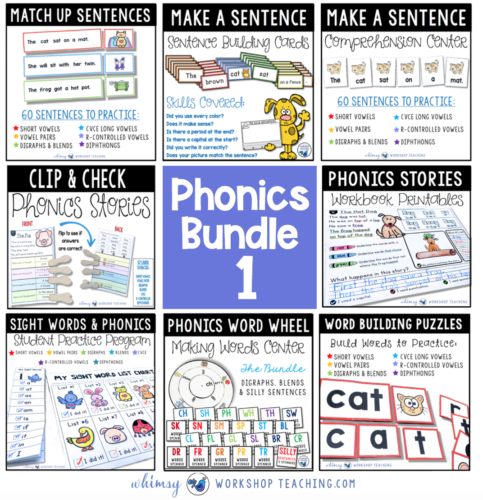 There are 6 sets together in the bundle, covering phonics rules & spelling patterns. 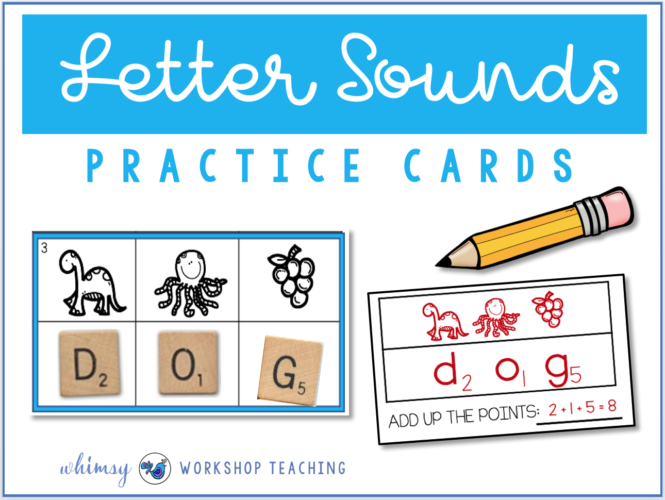 Looking for a fun way to practice 70 different spelling patterns and phonics rules? 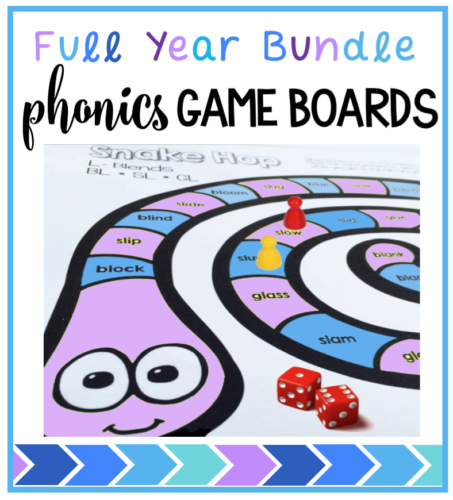 Just toss these games into your literacy center bins and students practice while they play! 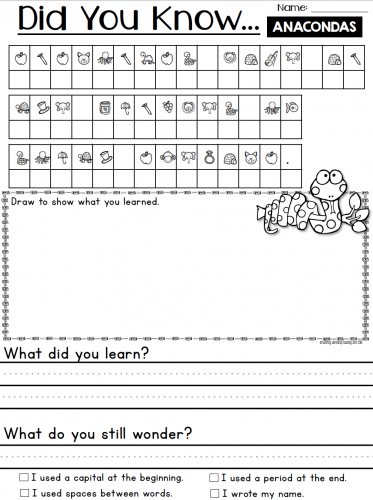 These directed drawing pages have the writing templates built right in! 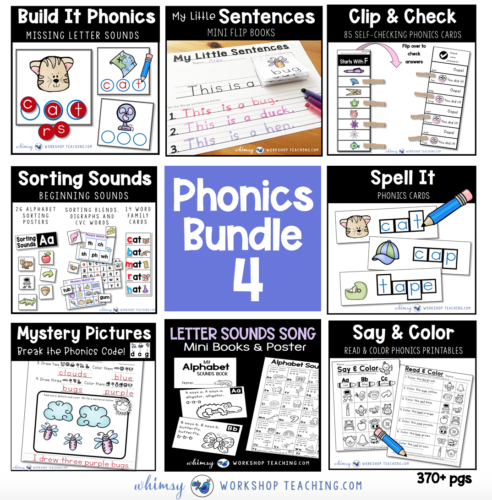 Perfect for your literacy centers all year long with the full year bundle! 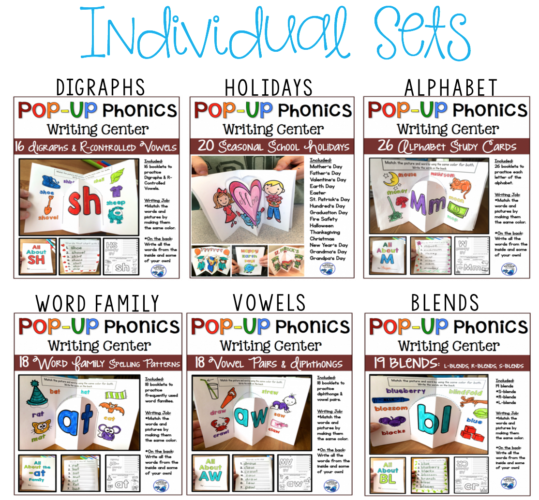 Kids LOVE making these super simple pop up cards for all spelling patterns and seasonal holidays.This is one of my more popular independent writing centers! 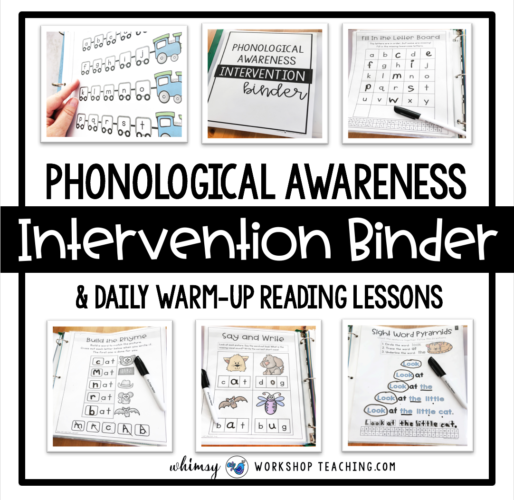 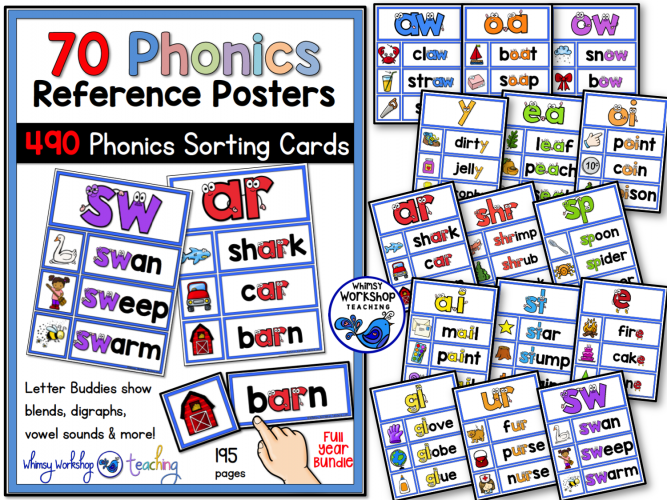 The posters can also be printed smaller and cut apart to create phonics sorting centers! 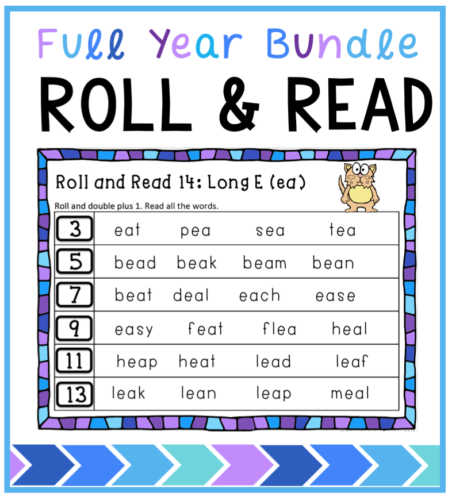 This Roll and Read Bundle has enough to fill your literacy centers for the whole year! 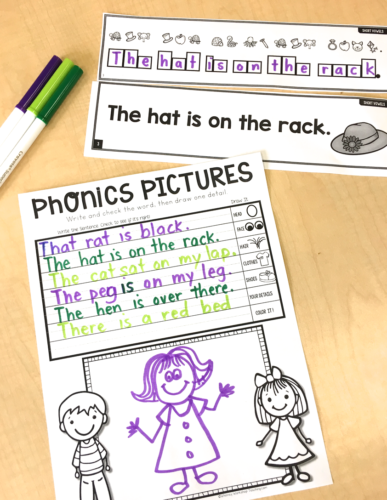 Students practice their reading skills independently, and practice their math skills with dice: doubles, near doubles and triples. 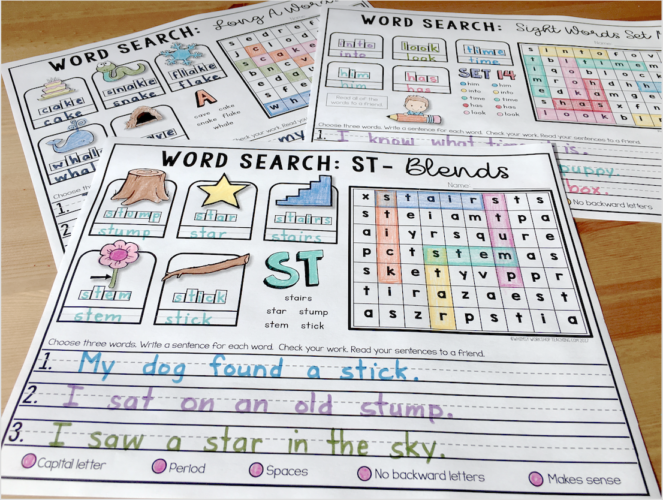 Choose from vowels, blends, word families, and full sentences with blends.